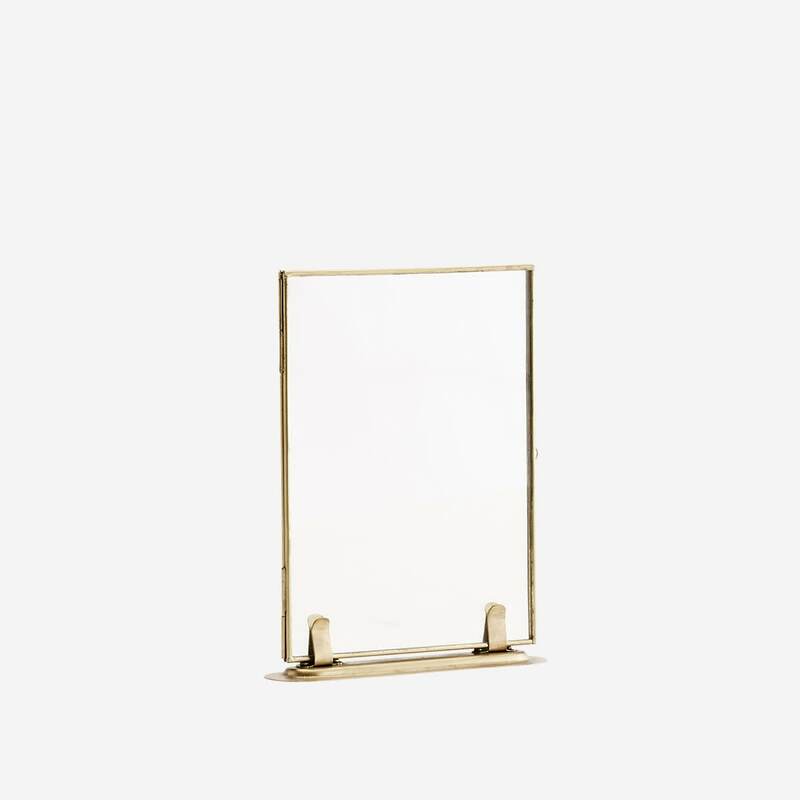 This brass picture/photo frame slots into a brass foot and can be interchanged between portrait or landscape aspects depending on your preference. It measures 13 x 18cm. A stylish way of showcasing your favourite pictures and photographs.